Over spring break I finally finished my office/writing space. It is located on our first floor in a corner off of the kitchen. I found a long, thin table at a local shop and put up book shelves next to it. All of our resources are now nicely organized and not strewn out across the dining table. So far I have found this space helpful for me in my writing practice and taking care of bills. With the referendum completed and knowing we will be moving forward with the renovation of our existing site, my guess is more than a few of us are starting to think about our own learning environment at the elementary. At this time there is not a current conceptual plan for this work. Yet we do know from our own experiences the importance of a space for encouraging and maximizing learning. That is why we are requesting that the architecture firm, HSR, meet with the elementary staff soon to have a conversation about the design of the building. Be welcoming (safe, nurturing, encouraging good citizenship): How students behave in school has a lot to do with the hidden messages that a building sends. The designer has great influence in setting up the environment so it feels welcoming. Be versatile (agile and personalized): A school building has to be agile which is more complicated than just creating flexible spaces. Personalization refers to providing environments that meet the different needs and learning preferences of students. 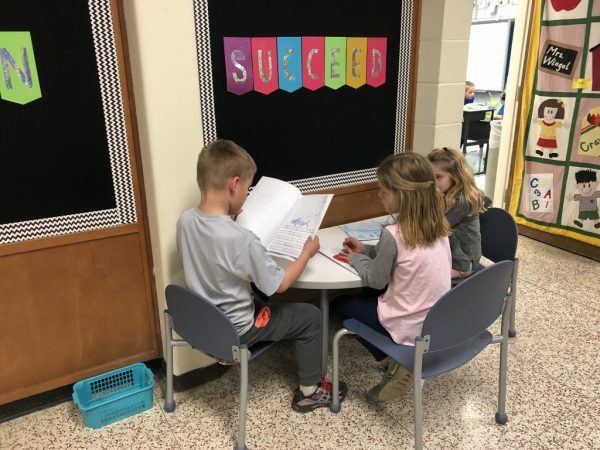 Support varying and specific learning activities (multiple learning settings): Some areas of the school should be designed to promote a variety of learning activities – for example, the learning commons. Send positive messages (about identity and behavior): The importance of creating a positive school climate cannot be overemphasized. A school’s facility’s design will have a big impact on efforts to create a positive climate. 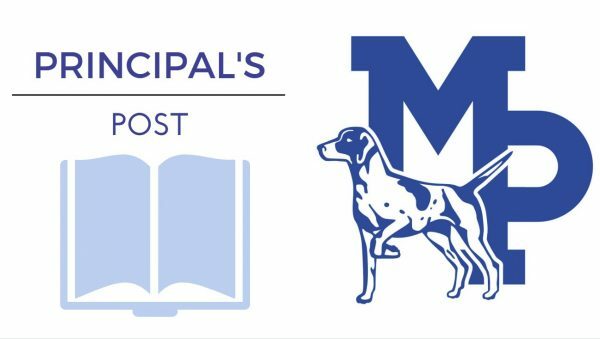 In the meantime, we plan to engage school staff and other community members to start developing the best design possible for the elementary school with our students and the future in mind.